Is London Wine Week in your diary? Whether you’re North or South, meet in the middle at London’s hottest event of the year. Get your socks and sandals on and take a trip down to London town for the 14th May – 20th May 2018! London Wine Week is an essential to visit – there are over 125 of the very best wine bars and uncountable unique experiences for you to enjoy, from flights of wine to pop- up parties, purchase a digital pass and get exploring. Le Verre de Vin is the helping hand for many of these wine bars. Our systems are put in place to enable the #perfectserve. At Bermar International we pride ourselves on serving the perfect glass of wine and champagne hence the hashtag. Our Le Verre de Vin systems deliver the highest standard of preservation for up to 3 weeks for an unlimited amount of wine and Champagne! In other words, we’re the people that keep your bubbly bubbling! A guy walks into a bar (this is no joke) and orders a glass of wine, the wine is poured and then left in the fridge as just an afterthought (Enter: “Celine Dion- All By Myself”)! You wouldn’t half eat an apple and expect it to be perfect the next time you came to eat it, so why would you do this to your wine? “Sparkling Trio” – Feeling cheesy? 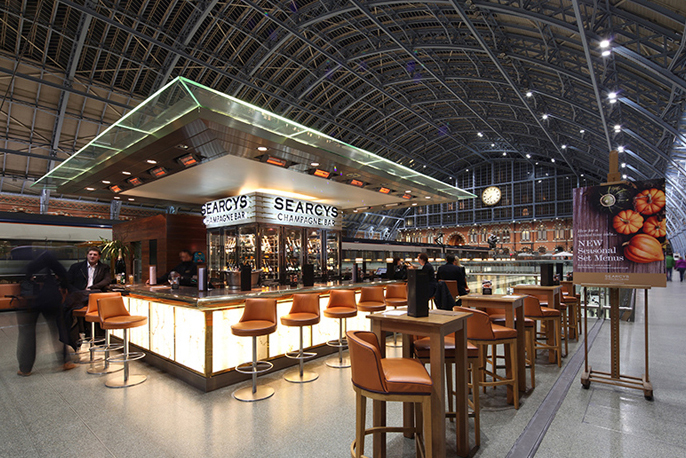 If you love cheese and sparkling English wine, take a trip down to St Pancras Brasserie & Champagne bar who are celebrating London Wine Week in style with: Greyfriars Cuvee Brut, NV, Nyetimber Classic Cuvee Brut, NV, Furleigh Estate, Blanc de Noirs, Brut, 2014; all by the glass, what a gorgeous selection with the help of our Le Verre de Vin under bar Compact system. Take a look at the Wine and Champagne Bar List. “Spring Tipples” – A perfect Springtime flight selection of wines. The wines of choice are White Vinho Verde, a rose Cotes de povence and a red Pinot Noir from New Zealand. Drink Up London have described this bar to have “A huge and expansive wine list with something for every palate and purse size” Daly’s use the Le Verre De Vin Compact as an under-bar solution to preserve their wine and Champagne. Check out their impressively large selection on their wine list today! View the Wine List. Find out more at: Drink Up London and check out Tapas Brindisa London Bridge’s offer! There is so much more exploring and tasting to do, so go forth and put your taste buds to the test! Venture on the Le Verre De Vin trail by hash tagging #LVDVLWW18 and capture any one of our systems with your perfectly served beverage to be in with the chance of being featured on our website. It’s clear that Le Verre de Vin is imperative in offering a successful wine by the glass programme. This year, our 50,000+ customers around the world will sell over £3bn of wine & Champagne by the glass. This innovative and award-winning preservation technology is firmly established as the industry standard when it comes to offering an extended and professional wine by the glass service. Le Verre de Vin technology is the only commercial-grade still wine and Champagne preservation solution in the world, capable of effectively preserving an unlimited number of still, sparkling and fortified wines. Get in touch today to find out more about our range of products or for more wine by the glass tips. 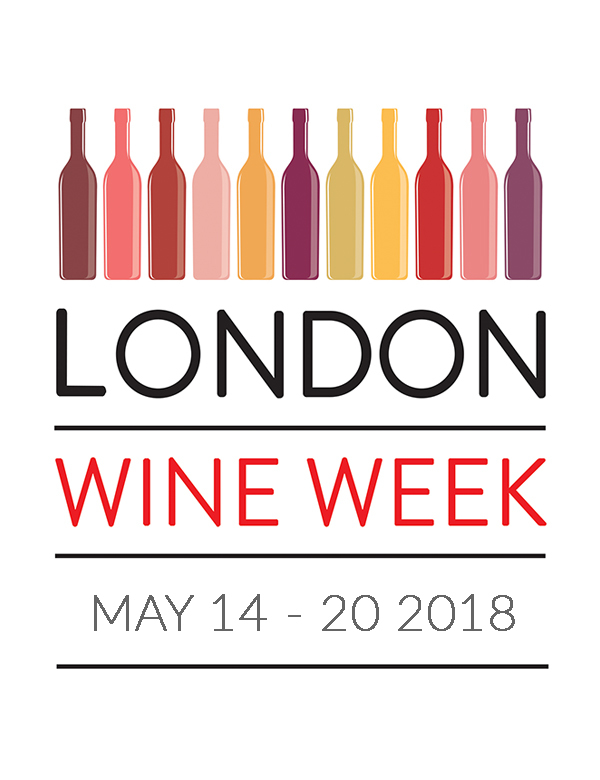 Click here to purchase your digital pass for London Wine Week to join in the fun!